Fully insured. 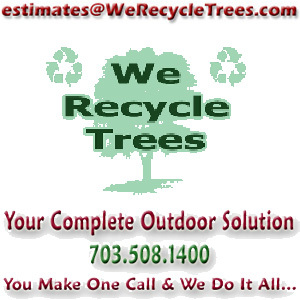 Serving the Northern Virginia area since 2007. Our comb honey is cut from hives in Falls Church and Fairfax. Never processed, never heated. That's it. Local honey helps fight allergies. Give us a call to find where we're working and meet us on the job site. We're also available for honey bee swarm removals. 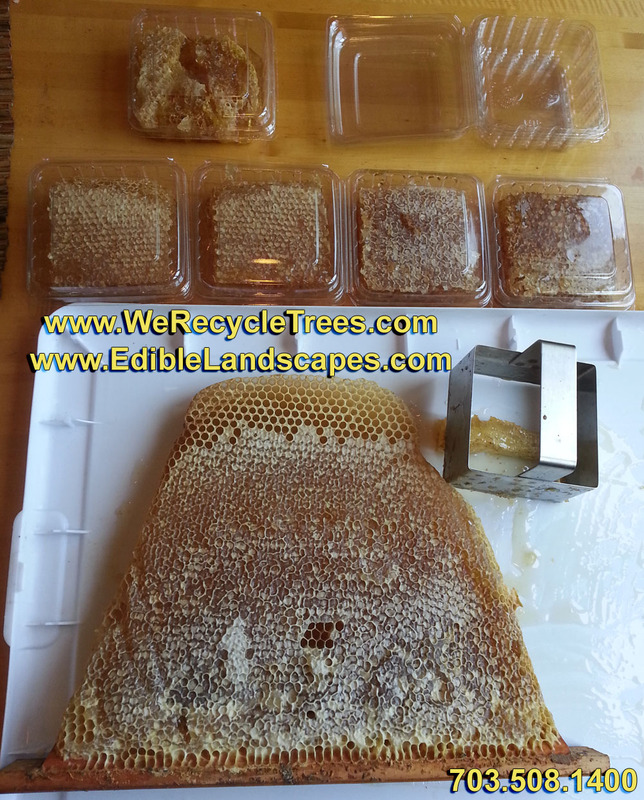 Want to learn about Beekeeping? Volunteer with us today!